We strive to achieve the highest standards, and ensure regulatory compliance, in everything we do.  Both the School, College and School Residential provision are inspected regularly by OFSTED and College Residential and our Health Care provision are inspected by the Care Quality Commission. School and College are rated ‘Outstanding’ in all. As an employer Treloar Trust has achieved the Investors in People Gold award level, for which we are regularly assessed. Others include the Investors in People Good Practice Health & Well-Being Award, the Leading Parent Partnership Award (LPPA), the Fair Train Award and a 5* Environmental Health Award. We are also registered as a Disability Confident Employer and a Mindful Employer. We have significantly expanded our training resources and run in-house training and development programmes including supporting our staff to achieve vocational qualifications. Many of our training courses can also be accessed by other organisations, see our training page for more details. For direct links to each report, go to CQC and OFSTED pages.